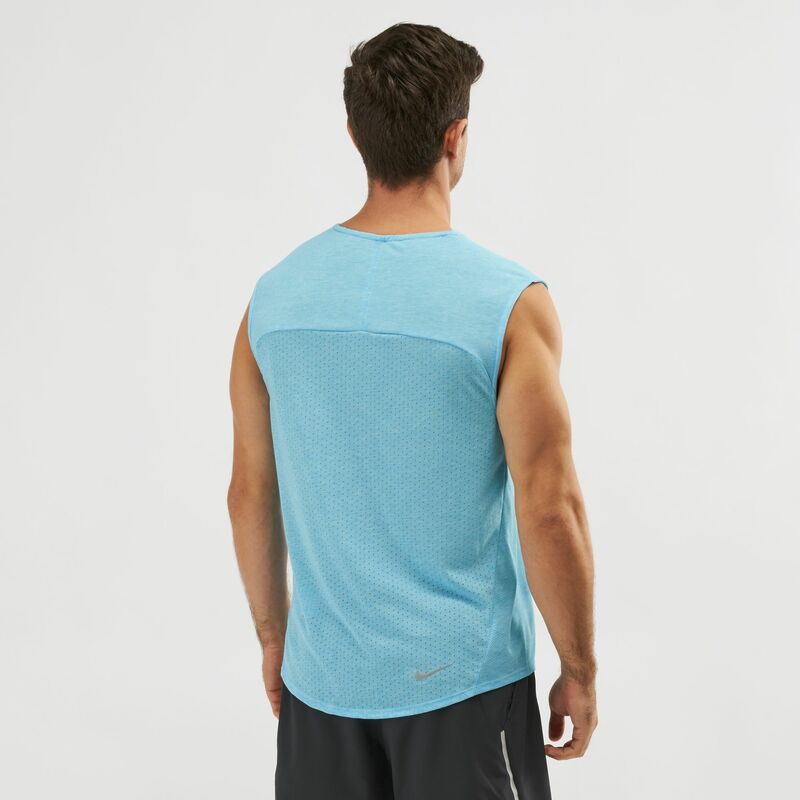 Don’t sweat the run with the Nike Rise 365 Running Tank Top for men. 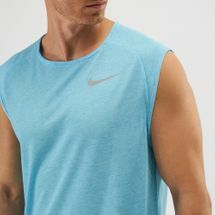 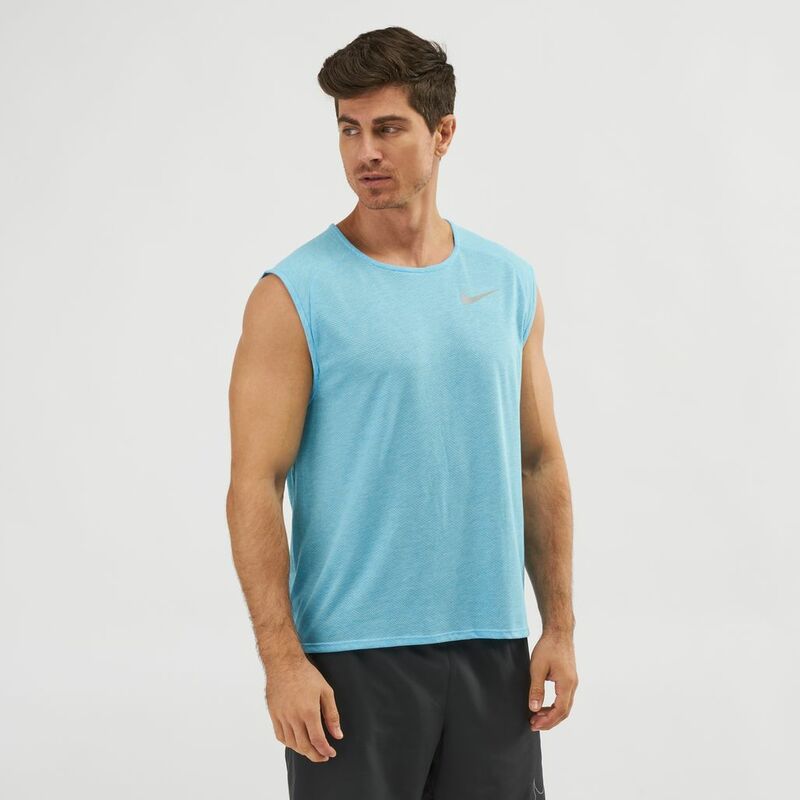 This sleeveless top is made of breathable knit mesh fabric and Dri-FIT technology to let the cool air in no matter the intensity of your session. The flat seams feel smooth and lessen the chance of chafing.